Edited by renowned Jackson R. Bryer and Cathy W. Barks, with a new introduction by Scott and Zelda Fitzgerald's granddaughter, Eleanor Lanahan, this compilation of over three hundred letters tells the couple's epic love story in their own words. Scott and Zelda Fitzgerald's devotion to each other endured for more than twenty-two years, through the highs and lows of his literary success and alcoholism, and her mental illness. 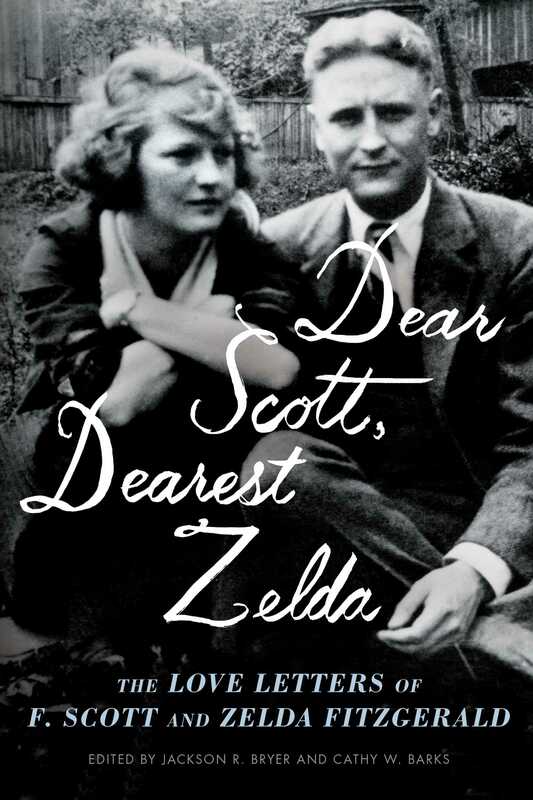 In Dear Scott, Dearest Zelda, over 300 of their collected love letters show why theirs has long been heralded as one of the greatest love stories of the 20th century. Edited by renowned Fitzgerald scholars Jackson R. Bryer and Cathy W. Barks, with a new introduction by Scott and Zelda's granddaughter, Eleanor Lanahan, this is a welcome addition to the Fitzgerald literary canon. 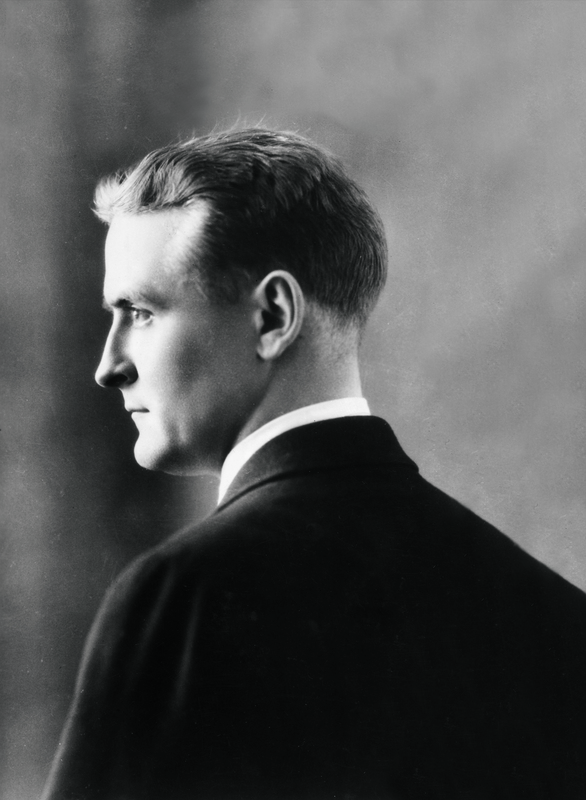 F. Scott Fitzgerald was born in St. Paul, Minnesota, in 1896. He attended Princeton University, joined the United States Army during World War I, and published his first novel, This Side of Paradise, in 1920. That same year he married Zelda Sayre and for the next decade the couple lived in New York, Paris, and on the Riviera. Fitzgerald's masterpieces include The Beautiful and the Damned, The Great Gatsby, and Tender Is the Night. He died at the age of forty-four while working on The Last Tycoon. Fitzgerald's fiction has secured his reputation as one of the most important American writers of the twentieth century. "[A] pure and lovely piece of scholarship... Zelda has the most hitherto-unpublished materials here, and to read her letters is to fall in love with her." "A moving portrait of a two-decades-long, complicated, and deep love affair." "A rich, poignant portrait of [the Fitzgeralds'] complicated relationship." "This exceptionally moving correspondence reveals two ardent and creative souls struggling with the ruthless demands of the artistic imperative." "A boon for general readers as well as literary scholars." "Bryer and Barks's work leads readers through one of the most passionate love affairs of the twentieth century."